The core feature of ABC, which stands for Applied Bacterial Control, is the creation of bespoke husbandry solutions for each farm with the added use of products like short chain fatty acids, essential oils and probiotics to boost bird health. “We have had proven success in trials and on farms, and we are now working with large integrators to roll the ABC approach out across the UK,” says Mr Turner. For optimum efficacy, it is best to adopt ABC at every stage of the supply chain, from breeder to finisher, as it requires considerable knowledge of the farm and potential causes of intestinal dysbacteriosis. 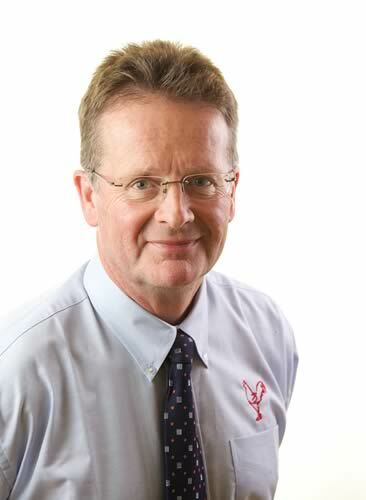 “Diarrhoea can be a serious problem on poultry farms, and it can have multiple causes, so taking an holistic approach to tackling it is essential,” says Mr Turner. St David’s is also undertaking research into the use of beneficial bacteria that cannibalise ‘bad’ bacteria, creating ongoing protection against disease. “In pigs, bacterial cultures can be used to specifically kill salmonella, and bacteria can also be sprayed onto surfaces post cleaning to produce bacterins which then kill E coli,” he adds.